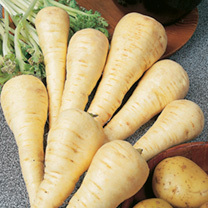 Contains vitamin C and potassium as well as being a good source of energy boosting starchy carbohydrates. 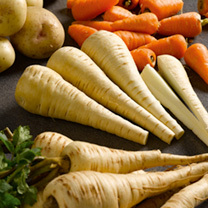 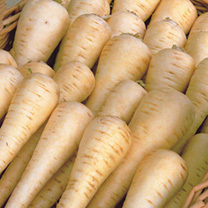 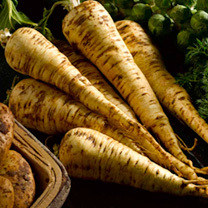 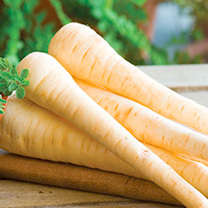 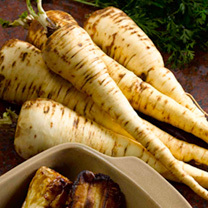 Parsnips can be sown from March onwards, but if you are at all worried whether the soil is warm enough, it's best to wait. 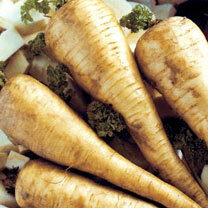 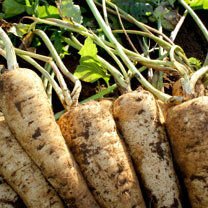 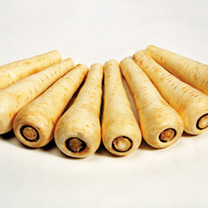 We have harvested perfectly good parsnips from May sowings.